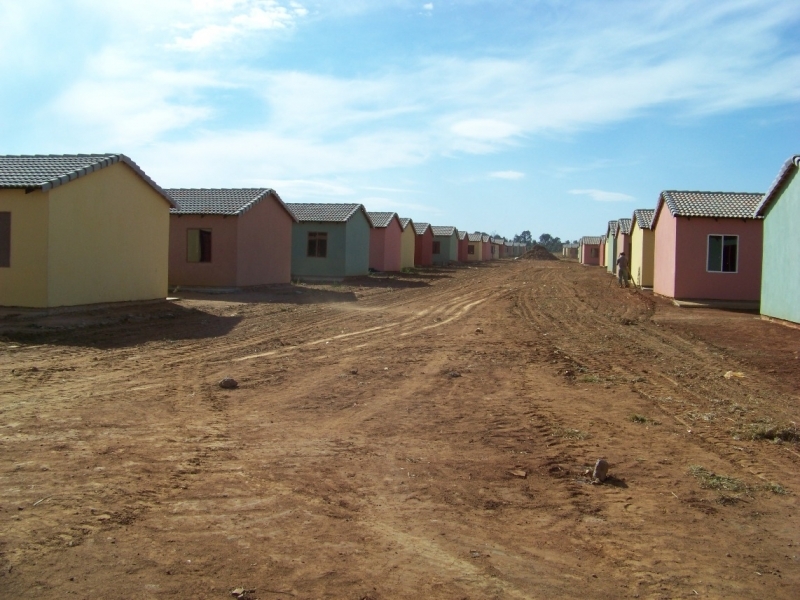 The Gauteng Department of Local Government and Housing promoted the involvement of the ABSA Group to be included as the turnkey Implementation Agent of the Gauteng Gauteng Department of Local Government and Housing, specifically for Extension 6. 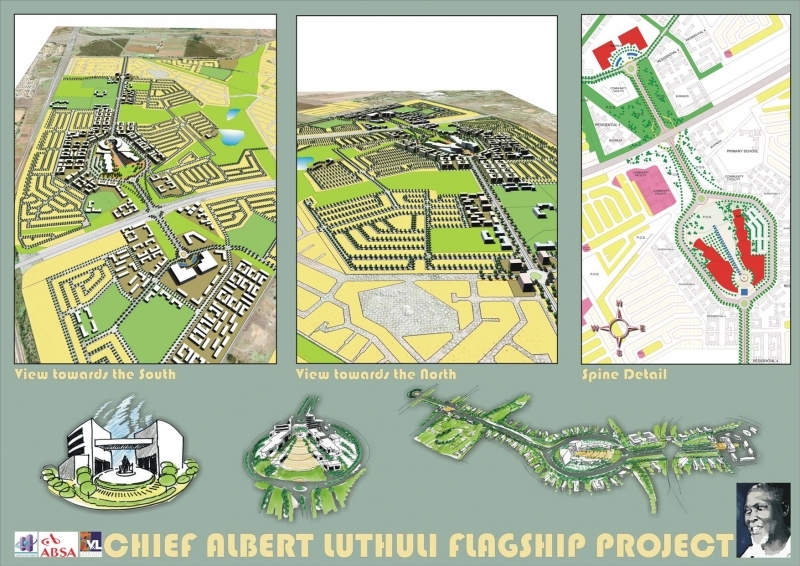 ABSA subsequently appointed Urban Dynamics to manage the conceptualization, planning, proclamation and development of Extension 6. 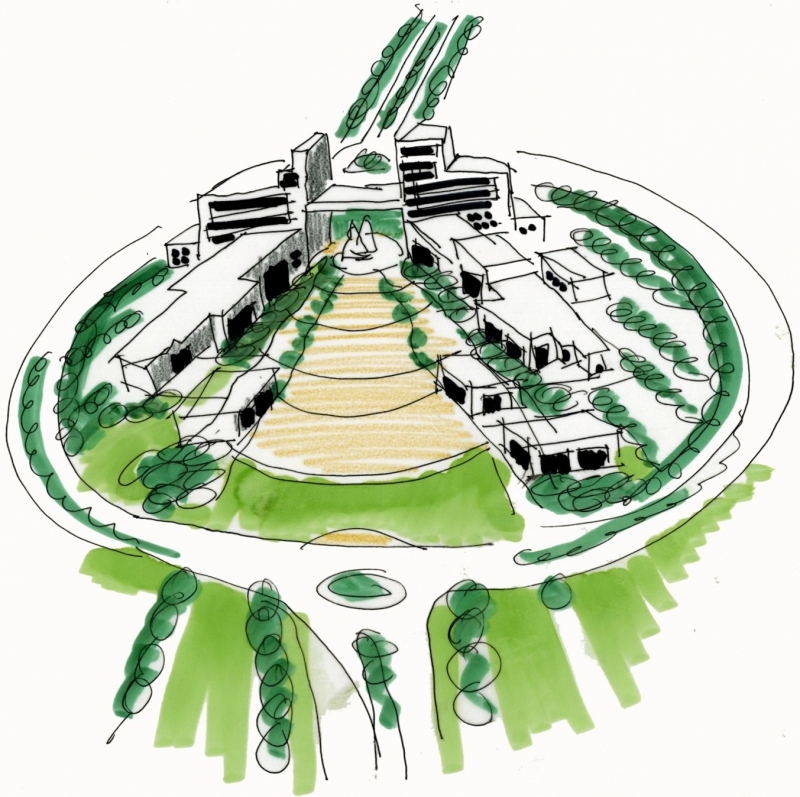 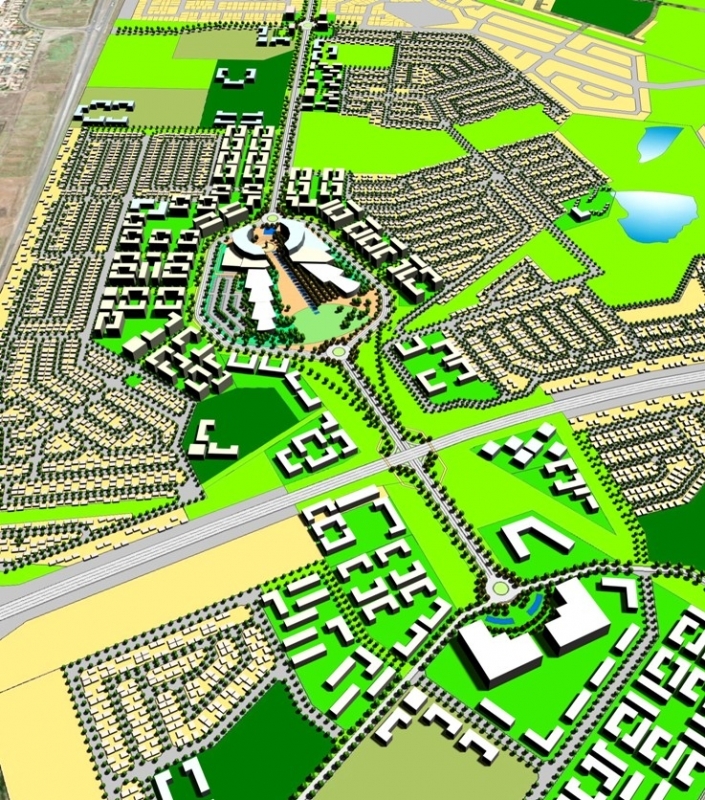 The town provides for various phases and housing typologies. 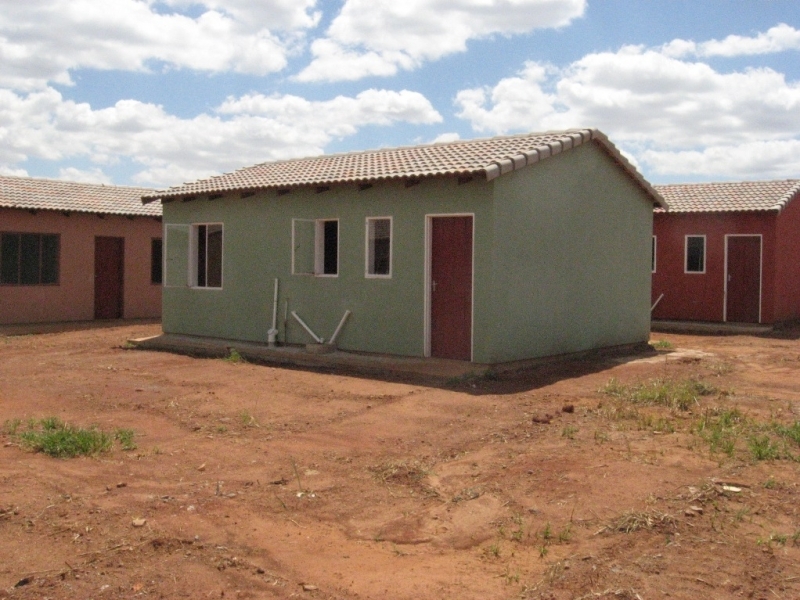 A total of 963 houses of varying typology have been constructed to date. 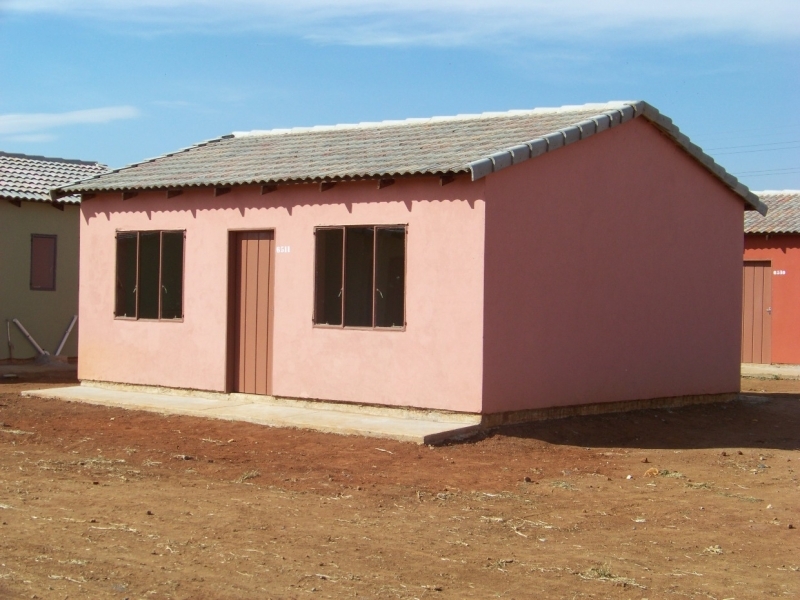 Through a cross-subsidization model embarked on by ABSA, the houses are bigger than the normal RDP house and have a higher specification in terms of finishes. 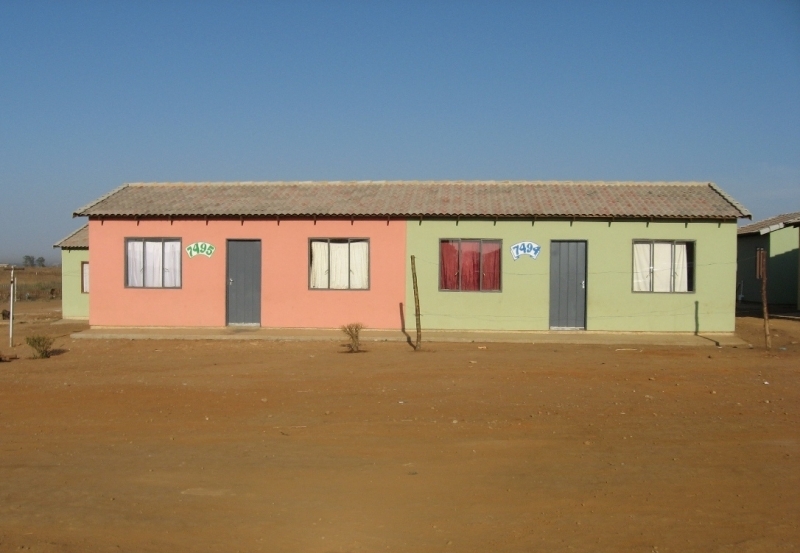 The houses are constructed by Urban Dynamics using its tailored Community Builders Programme which utilizes local emerging contractors exclusively. 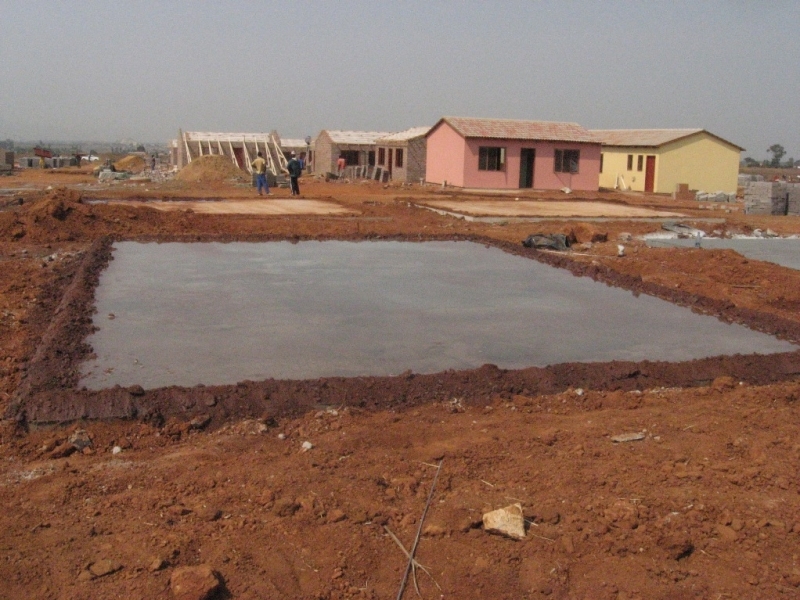 Preparations are currently underway to commence with Phases 3 (1 187 affordable housing units) and Phase 7A to 7D (1 895 bonded housing units).